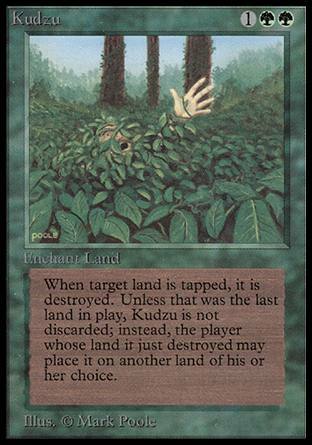 Kudzu ($195.00) Price History from major stores - Beta - MTGPrice.com Values for Ebay, Amazon and hobby stores! 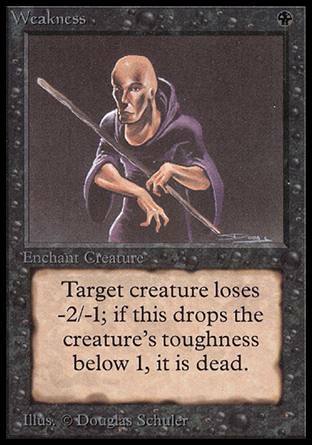 Card Text: Enchant land When enchanted land becomes tapped, destroy it. That land's controller attaches Kudzu to a land of his or her choice.